Washington, DC Metro Data Cabling, - VA/MD - GSA Schedule, Voice, Fiber, Structured Cabling - B.I.G. Design. Installation. Support... We build the infrastructure that supports your mission-critical networks – Voice, Data, Video, Audio, and Security. 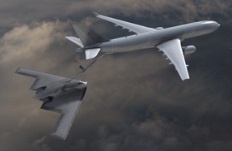 are why our Enterprise and Public Sector clients depend on us. Not only has this installation been done to our satisfaction, it was one of the most pleasant experiences I have had in dealing with a contractor in a long time. The move into our new space at Democracy Tower was a rousing success. Thanks to the B.I.G. team for helping to make that happen. Installed new 268,000 sq. ft. 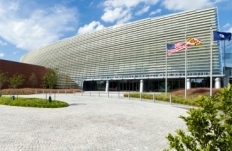 Climate Prediction facility in Riverdale, MD. Space consists of standard offices, several auditoriums/conference areas, and large data center. Provide ongoing Move, Add and Change support. Continually perform new installations at the Fairfax, Arlington and Prince William campuses in support of George Mason’s ongoing expansion. 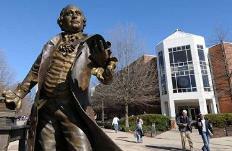 Assist GMU in the implementation of new technologies in classrooms and research labs. This Silicon Valley-based firm improves Customer Experience for its clients. Supporting businesses of every size, B.I.G. installed the network in new East Coast office. 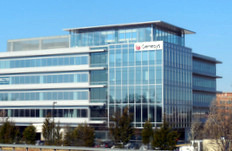 150 Angel staff relocated to the new space after their merger. Over the past 12 months B.I.G. has performed 15 new installations and provides ongoing maintenance at 45 facilities across the country. We are currently in the process of a national UPS battery backup replacement project nationwide. 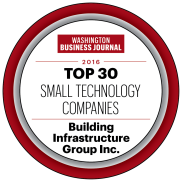 B.I.G Group is proud to recognized by the Washington Business Journal on its annual list of Greater Washington DC Region "Top Ranked Small Technology Companies" and "Top Veteran Owned Companies"